Here are two awesome deals from Apps Gone Free. You might want to grab the video and photo editing apps below since they are free for a limited time. 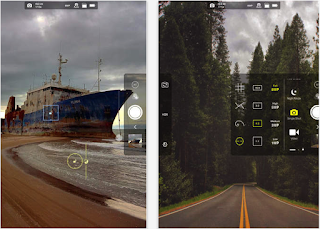 ProCam Xl 2 is a wonderful app for anyone interested in mobile photography. 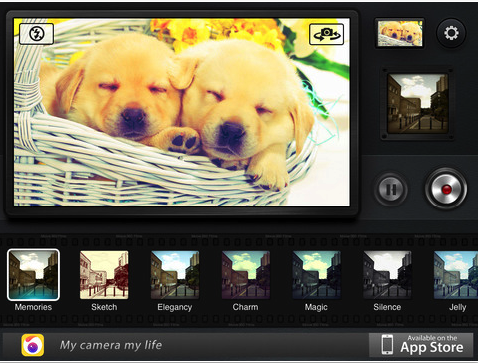 It provides a wide variety of advanced features that would give a professional feel to your photos. Movie360 is ideal for creating mini movies and short videos. ProCam XL2 provides all the features you need to work on your photos and videos. Some of the functions it offers include: manual focus, exposure compensation, 17 live lenses, adjustable image resolution, still photo capture during video recording, time lapse video resolution, true slow motion video recording, video audio meter and many more. "Movie360 is a Phone Filming App. with real-time filming function. Memories, Sketch, Elegancy, Charm, Magic, Silence, Jelly, Aesthetic, Jewelry, Coldness, Love, Sweet, and Bloom, with these 18 effects, and distinguishing “Pause” function, Movie360 makes it possible for you to record the whole fantastic movie without any trash part at one go. It also can save 1/2 memory space for you by decreasing size of movie files. "